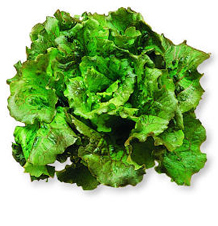 Summer crisp lettuces are intermediate between Butterhead and Crisphead lettuce. They have crisp leaves that eventually form a firm head and generally take 50 to 75 days to mature from seed. Pick the leaves individually, or wait to harvest the entire head. 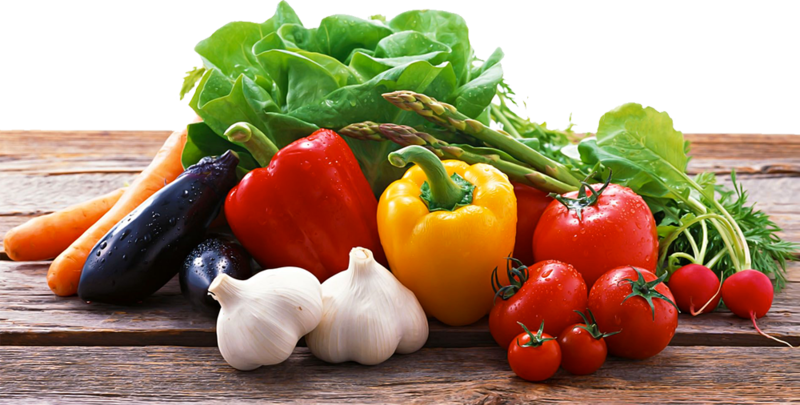 Leaves are thick, juicy, and flavorful. Summer Crisp lettuces are extraordinarily heat tolerant.